Produce is less expensive when it’s in season, so it’s the best time to buy it. You can can or freeze whatever you don’t eat right away and use it later when those items are more expensive. 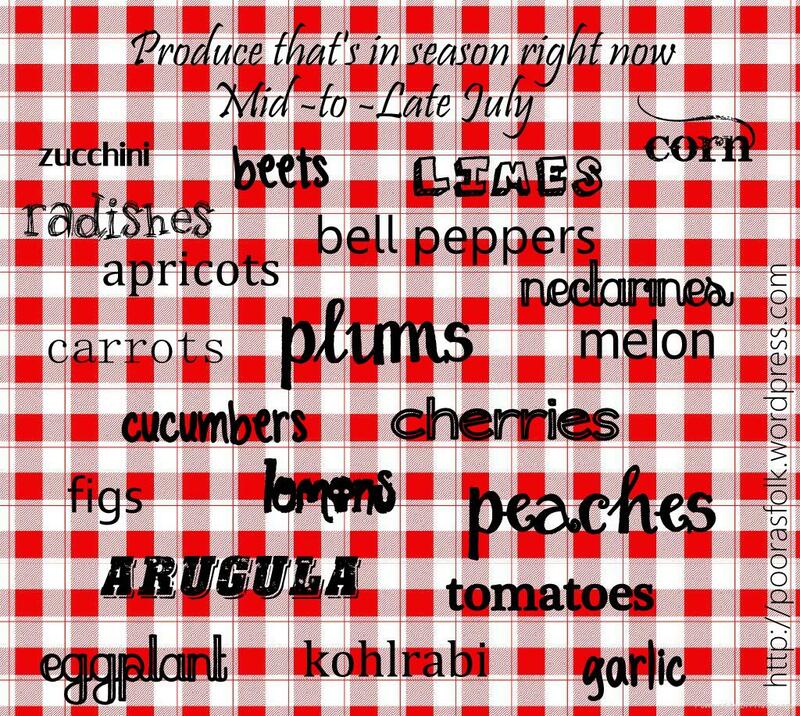 This list is North American in-season produce.